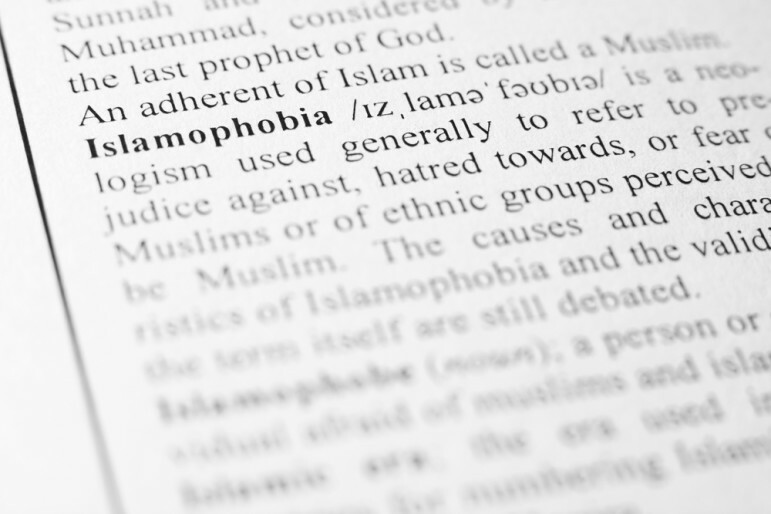 Given presidential candidate Donald Trump’s recent proposal to ban all Muslims (traveling or incoming immigrants) from entering the United States, we should not be surprised at the surge in Islamophobic attacks against Muslims. What’s most disturbing is that Trump’s statements touch on genuine Islamophobia in the country. Unfortunately, Trump’s sentiments are not only being voiced in the national arena. They have seeped into the mundane and everyday lives of citizens in small-town America, like Fredericksburg, Virginia. At a town meeting on November 19th, Samer Shalaby, a trustee of the local Fredericksburg mosque, presented a plan to build a new mosque. Like any other town meeting for any other proposal, this meeting was scheduled to allow the community to express their opinions on the plan. Some brought legitimate concerns to the meeting, including how increased traffic would impact the area. Others also took the opportunity to criticize Islam, flaring deep-seated tensions that eventually leading to the cancellation of the meeting altogether. “Nobody wants your evil cult in this town,” shouted one of the hecklers at Shalaby. In a video available on the frederiksburg.com website, some in the room clapped supporting the man’s statements, while others expressed incredulity. Reverend Don Rooney, a pastor at the local St. Mary Catholic Church, was dismayed by the comments that were made at the meeting. Apparently, there have been some attacks against Muslims in the Fredericksburg community. However, as Rooney’s comments indicate, there is a united front against the backlash, which may make all the difference for the Muslim members. Indeed, with Christmas right around the corner, a local church is determined to hold an interfaith service, combining Christian and Quranic scriptures as a symbol of support. The situation in Fredericksburg is not unique. NPQ has reported on other instances of communities being reluctant to approve mosques, some of the opposition’s voices colored by anti-Muslim sentiment. There have also been lawsuits against towns like Bensalem, Pennsylvania, for prohibiting a mosque from being building and alleging violating the congregation’s constitutional rights. However, what may be unique in Fredericksburg is the outspoken support in the community. Along with the individuals who are bent on alienating the town’s Muslim population, the city appears to have a corresponding community of support in its local leaders. Many, including President Barack Obama, have asked why all American Muslims aren’t condemning the recent terrorist attacks more ardently, but we must ask the same question for all local communities: Why aren’t you supporting and defending your Muslim neighbors, co-workers, and friends’ right to live freely in the country without fear of retribution?